THIS IS WHAT YOU WILL RECEIVE! 1. Call us on 07 505 522 591 to book a day that you would like to hire a metal detector. 3. For security measures we will have to take a photo of either your driving license or passport. 4. A receipt for payment will be given a long with the detector, charger and trowel. 5. 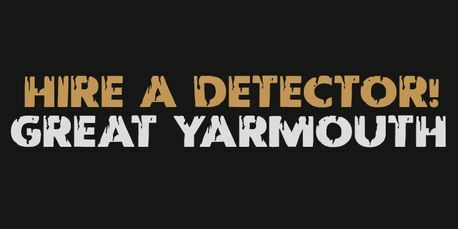 When you are finished detecting, all you have to do is call us back on 07 505 522 591 and someone will come and collect the detector. You may hire for as many days as you wish! Anybody wishing to carry out metal detecting on Crown Estate foreshore (defined as the land between mean high water and mean low water) may do so without a formal consent from The Crown Estate.